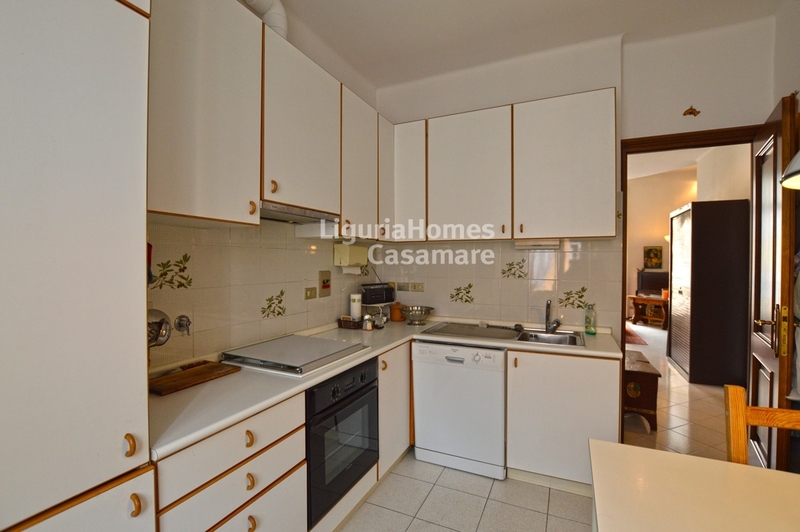 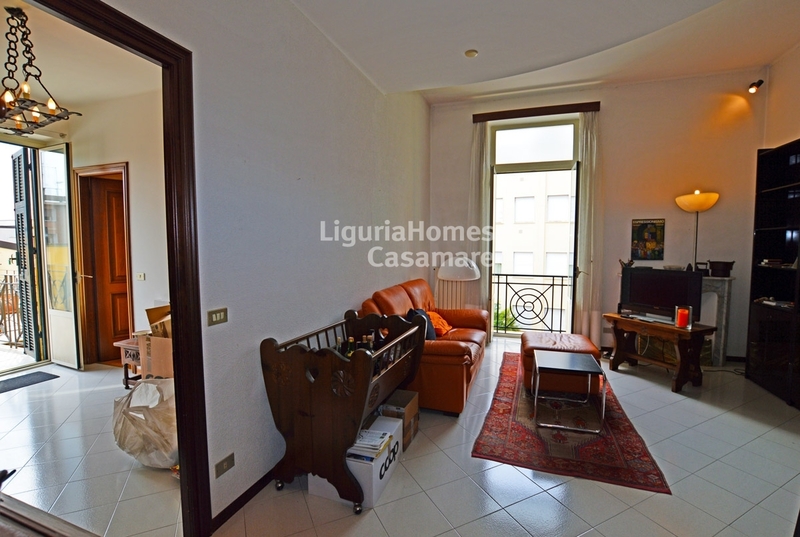 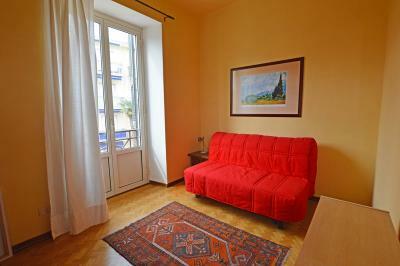 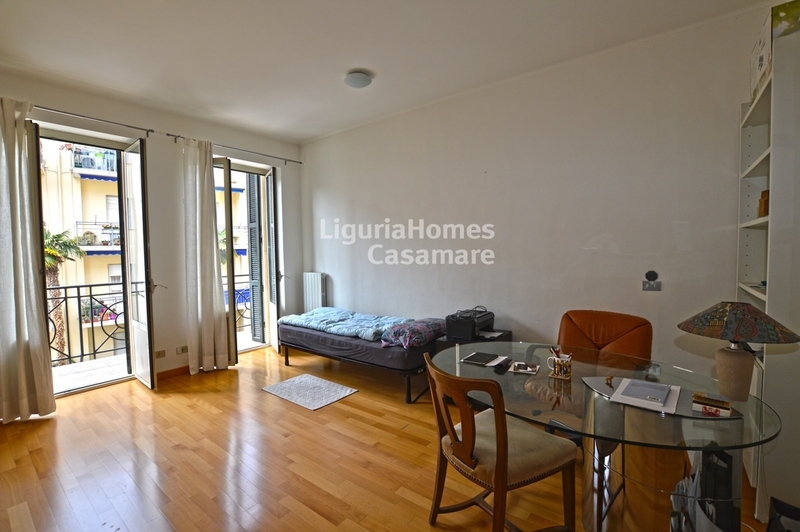 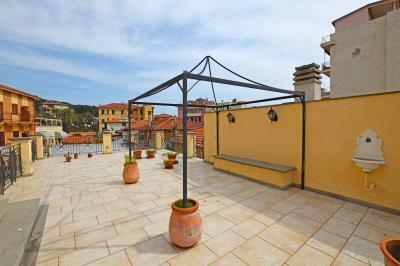 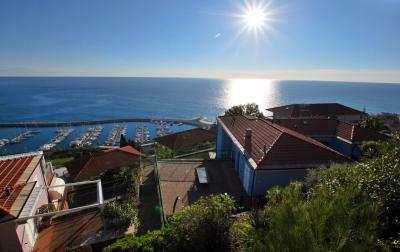 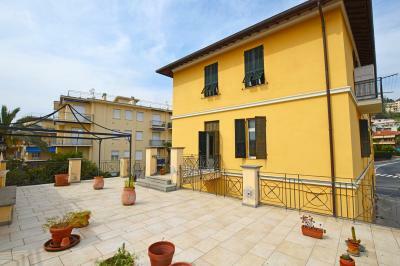 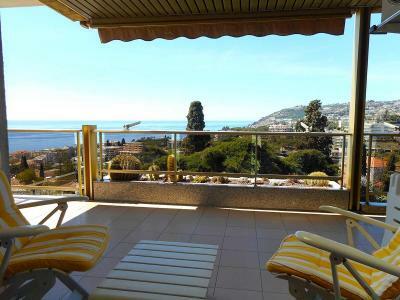 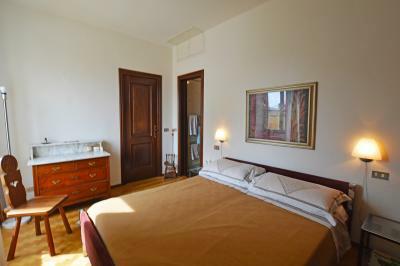 Bordighera centre, 3 bedroom Apartment for Sale with huge terrace. 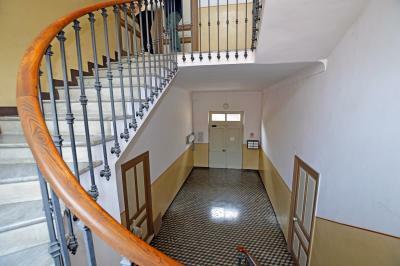 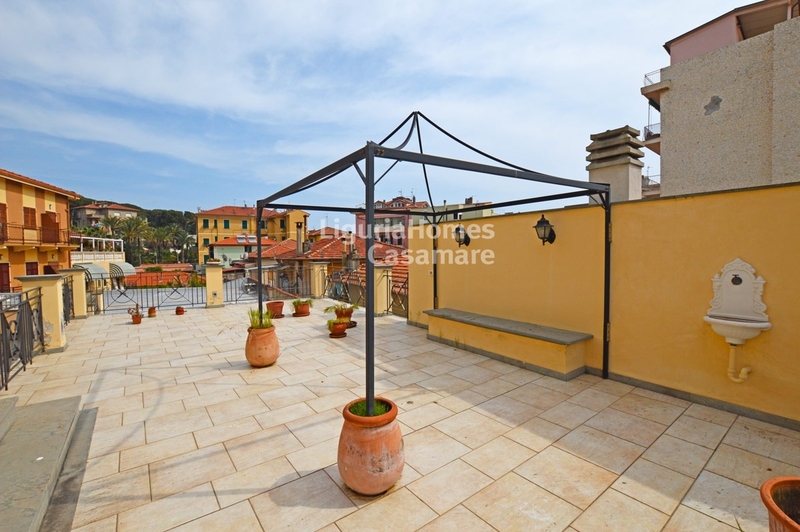 Situated in a small period building of only 2 floors, large 3 bedroom Apartment for Sale in the full centre of Bordighera at only 300 mt from the beaches and all the amenities. 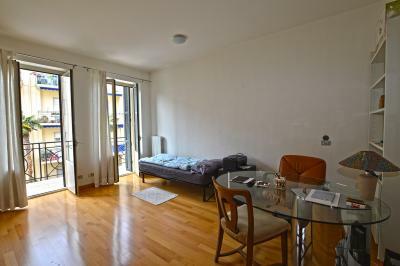 The accommodation includes: entrance, living room, kitchen, amazing large sunny terrace, master bedroom with en-suite bathroom, 2 further bedroom, balcony and second bathroom. 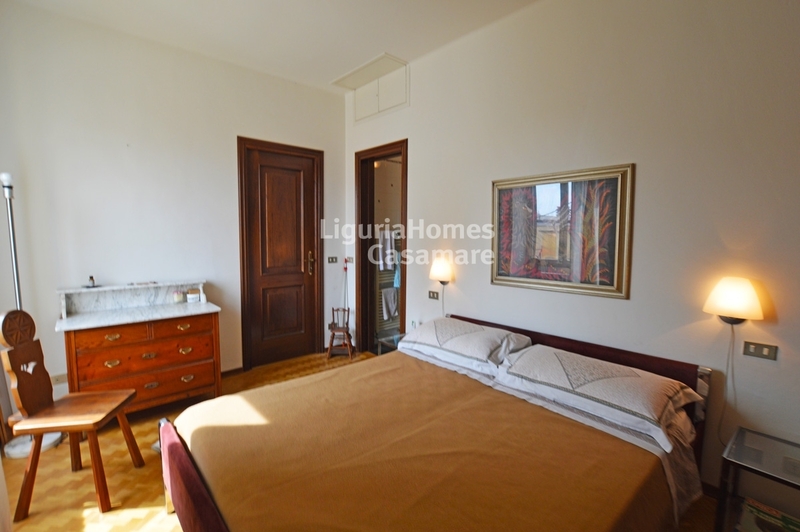 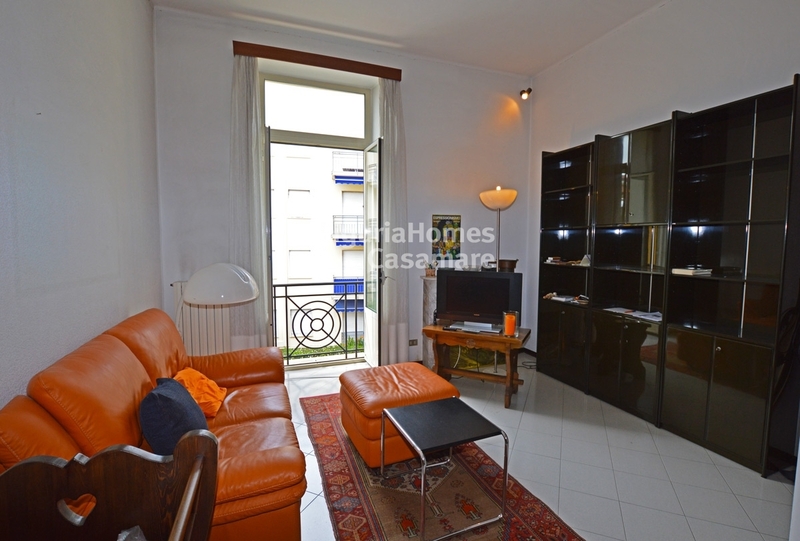 A cellar of 30 sq.m is also included; a convenient garage is available on request.